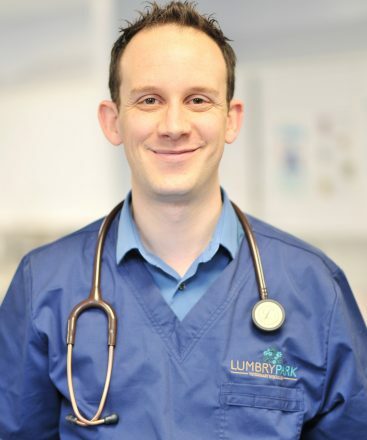 The emergency service at Lumbry Park is currently one of three private hospitals in the UK with a service lead by a specialist in emergency and critical care (Dr Adam Mugford). The emergency service provides one streamlined initial point of contact and works closely with the other disciplines within the hospital to receive all same-day (emergency) and critical care referrals also providing urgent telephone advice to general practice. A specialist has specific training dedicated to treating life-threatening injury and disease and initial investigation of a wide range of conditions. The additional training in emergency techniques can be life-saving and enable stabilisation prior to internal transfer to other services or ongoing critical care. 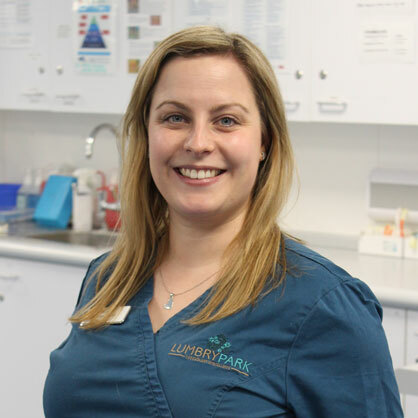 This can also provide rapid access to concerned owners or a primary practice veterinary surgeon requiring urgent referral to another specialty for which a routine appointment may not be possible on a case-by-case basis. In addition to primary case management supervision and guidance for the emergency veterinary team out of hours is provided when necessary. Please call the hospital directly on 01420 481777 for emergency referrals and advice.